Rev. Marvin Stovall is an honorary minister at CTC: Church That Cares. 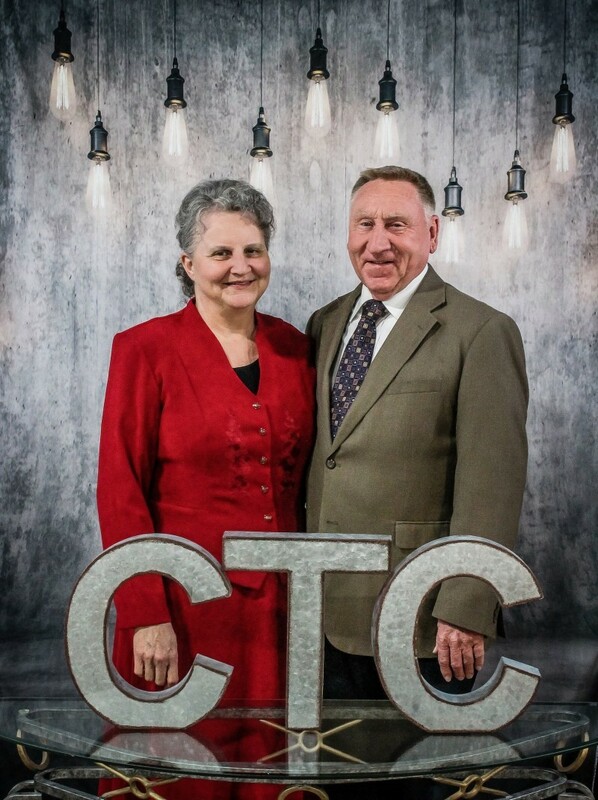 He and his wife love CTC: Church That Cares and have served under Sr. Pastor's ministry for over 20 years. Rev. & Sis. Stovall operate within different areas of CTC: Church That Cares as part of our ministry team. Rev. Stovall also serves as a Trustee. Sis. Rita teaches Sunday School and works within our CTC Kidz department.